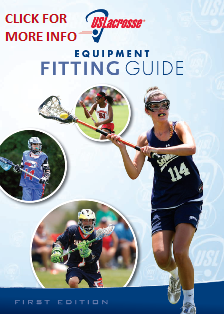 SFV Lacrosse has a limited supply of rental equipment which is available for most seasons/events. However, we encourage all members to acquire their own equipment where practical. Here is a list of required equipment, along with a list of places where you may purchase equipment. Second Wind Sports - a selection of used lacrosse equipment. In Woodland Hills.